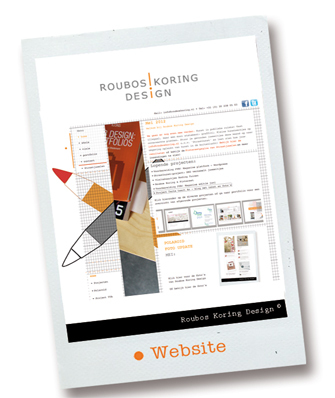 Welcome to the Roubos Koring Design website! 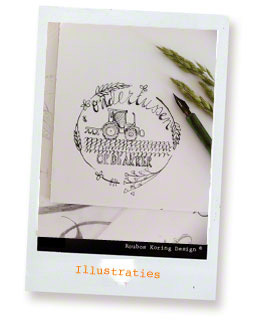 Please visit my various projects by clicking on the frames below. 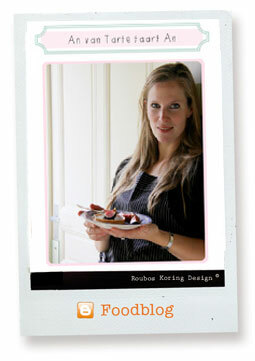 I'd like to show you my work as a designer (website), my pasion for food on my food weblog (Tarte taart An), the way I photograph food (Instagram) and my new video project 'Foodie Records'. 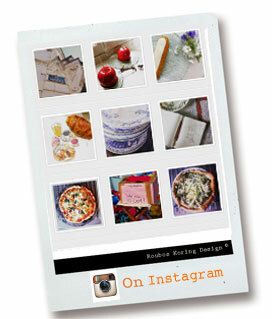 On my Roubos Koring Design website you can find more information about the projects I've been working on. Everything is written in Dutch, but if you're interested just send me an e-mail and I will try to translate!